lookIng for Content Marketing & inbound marketing guidance? Simple Marketing Now will help you attract more traffic to your website, convert that traffic into leads, and nurture the right ones into becoming your customers. It starts with helping you develop and implement a powerful business blogging strategy. Are You dealing with these ONLINE MARKETING challenges? How can I get more visitors to my website and generate more leads online? My website and marketing strategy need updating! We want to start blogging for business. 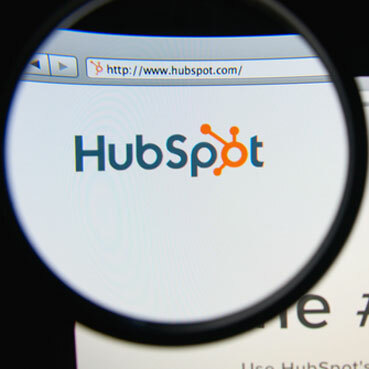 We don't know how to make sense of HubSpot and marketing automation software. How does social media fit into marketing my business? Can you help us with Google Adwords and Facebook Advertising, too? READY TO TACKLE THESE BUSINESS ISSUES? Simple Marketing Now will help you and your team so you get more customers through your website. We will help you become experts in HubSpot and marketing automation software. We will be your champion and help you make sense of things online. We know how to make your website your 24/7 sales & marketing associate and your most valuable business asset. 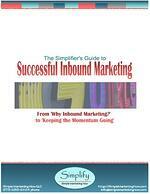 Are you ready to make inbound marketing work for you? Inbound Marketing is the better digital alternative to traditional marketing and advertising that no longer work. Inbound Marketing is a complete solution for getting more customers. Start with attracting more traffic to your site, generating leads and converting those leads into customers. It makes full use of digital marketing tools and marketing automation. Content and business blogging are the stars. Download Inbound Marketing 101: Get Found Online! 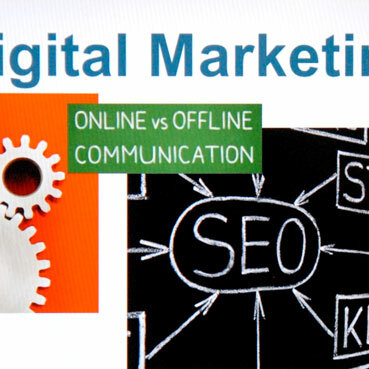 Digital Marketing focuses on making your website really efficient at getting more customers online. That's with with unpaid as well as paid search. With a business blog, you ensure that the time you spend on social networks and with digital marketing actually supports your business. Social media all alone can consume a lot of time without leading to more traffic to your site or leads to grow. Make your time count! Download the FREE Simple Business Blog Writing Kit! Content Marketing helps you get more customers. How? Because you create valuable educational information about how your solutions match their needs. 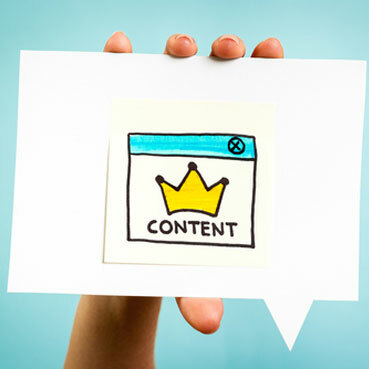 A content strategy enables you to develop and put in place high quality content for your online presence. That includes your website, your lead generation offers, your business blog as well as your social networking interactions. Learn More With the Content Marketing Guide! We have integrated Simple Marketing Now into several of our clients' businesses to great success. Christine indeed simplifies today's profound changes in marketing. She combines a deep understanding of digital and social with a classical marketer's approach to branding. That's a rare mix of talents and we couldn't be happier to offer Simple Marketing Now services to our clients. Christine's passion for a great customer experience and no-nonsense approach is smart marketing. Her strong understanding of marketing fundamentals combined with a keen eye and steadfast monitoring of metrics provides quantifiable results that will improve your bottom line. Christine will help you understand what marketing efforts your business should be engaging in, guide you there, and show you the results. Christine has been more than a consultant to Tile Outlets of America. Her knowledge, intellect and experience are readily apparent and over the past several years her role has evolved to that of a trusted adviser who has played and continues to play an integral role in the development and day-to-day management of our social media and web site marketing efforts. Christine Whittemore is a consultant who can quickly mine years of experience in business and apply it to your individual situation. She brings together a great combination of strategic and tactical thinking, always ensuring tactics match strategy. Easy to work with, generous with ideas, and committed to high standards. Want to learn how to do Inbound Marketing successfully so you can get more customers? You'll even find some helpful checklists. Click on the button there to learn more. Contact us or call 973-283-2424. We are located in Kinnelon, in Morris County, NJ, just outside of New York City. We work with clients around the country and can easily connect with you virtually. So don’t wait. We know how to get more customers for you. Complete the form below.